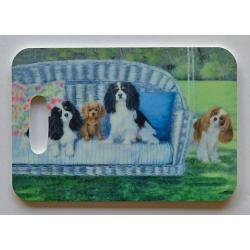 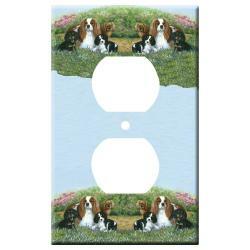 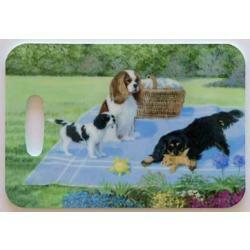 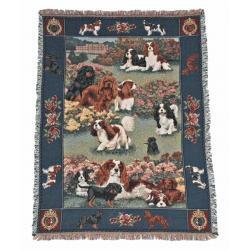 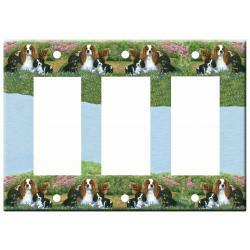 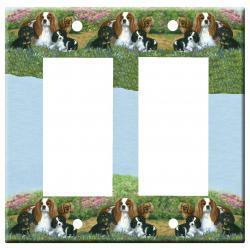 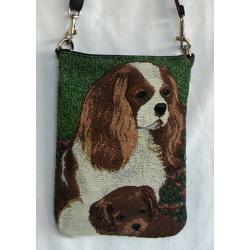 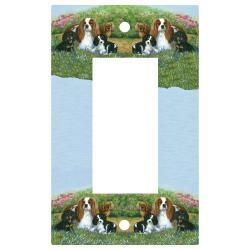 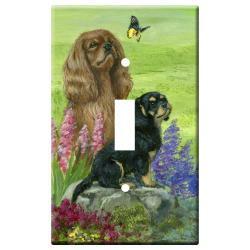 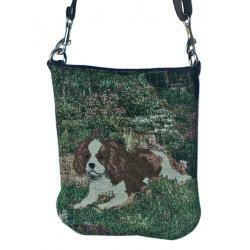 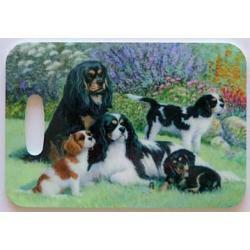 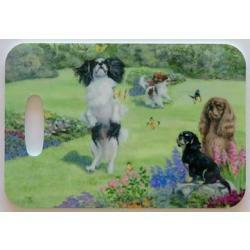 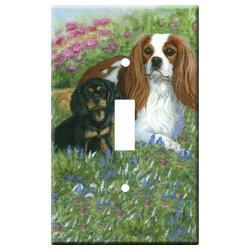 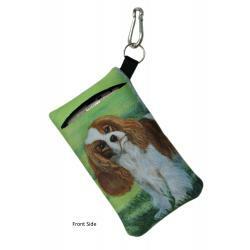 The Cavalier King Charles Spaniel pictures we use to make Cavalier gifts and collectibles are created from exclusive dog breed art by Gone Doggin. 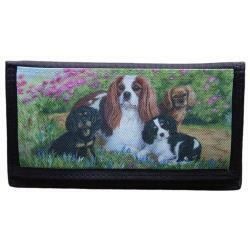 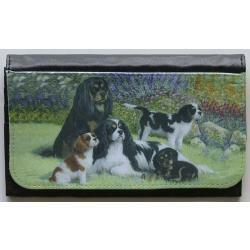 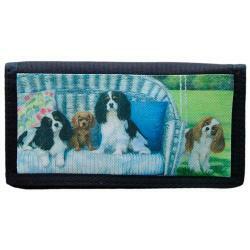 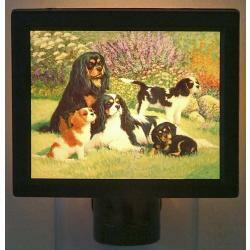 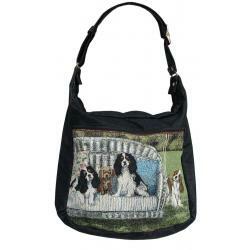 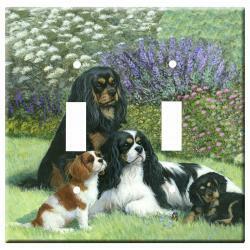 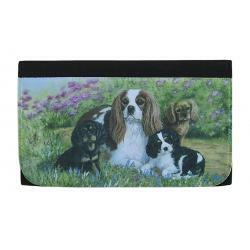 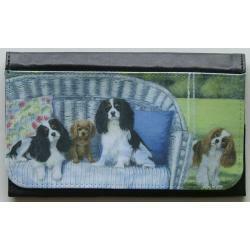 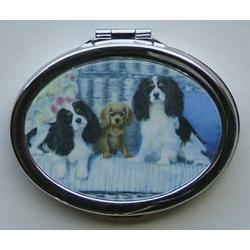 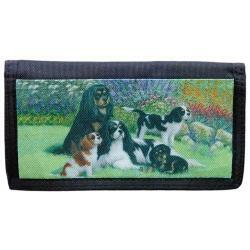 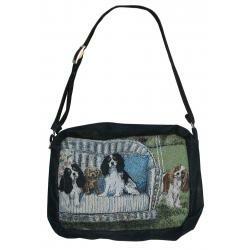 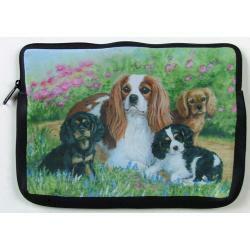 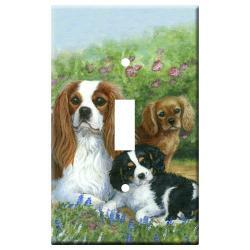 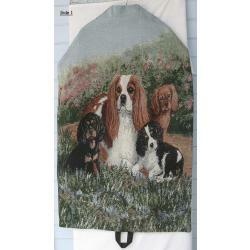 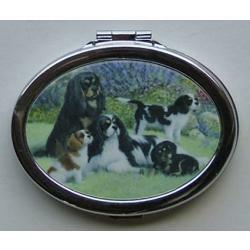 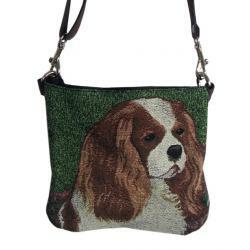 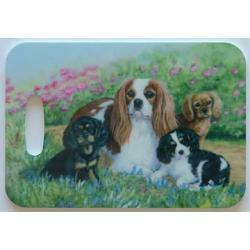 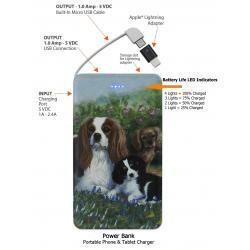 Our unique dog gifts are high quality and breed specific, perfect for the Cavalier dog fancier. 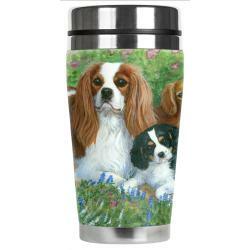 We have a huge selection of Cavalier merchandise available for your shopping cart. 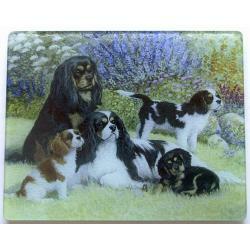 The Cavalier King Charles Spaniel is an elegant, energetic toy breed that is compatible for city or country living. 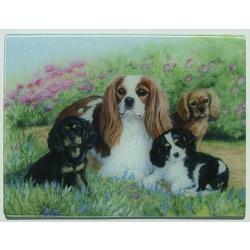 Very friendly and easy to train, the Cavalier is a loyal companion for children and thrives as part of a family pack. 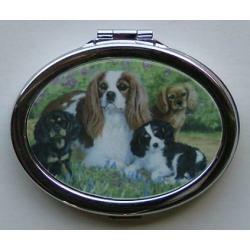 For many centuries the Cavalier King Charles Spaniel (named after King Charles II of England) has been recorded in many paintings together with their aristocratic families. 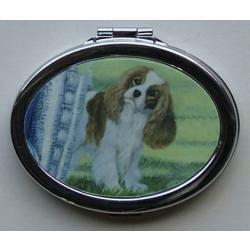 Although used successfully for hunting small game, the Cavalier's true purpose in life has always been that of a canine companion. 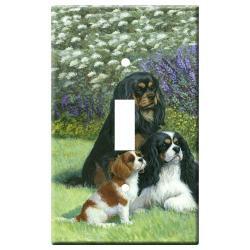 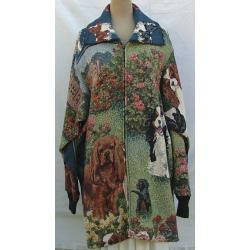 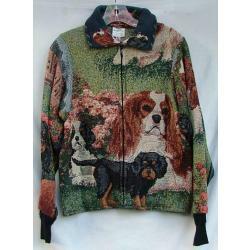 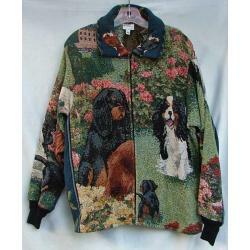 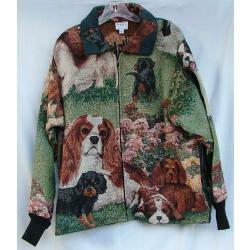 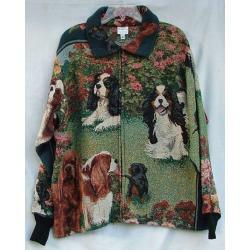 The Cavalier is a part of the toy group and was first recognized by the American Kennel Club in 1995. 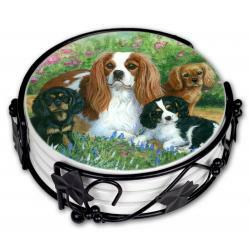 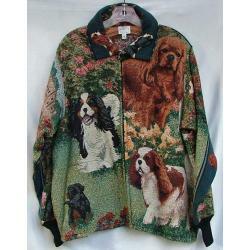 Unique Cavalier Gifts for Dog Lovers by Gonedoggin!